Reflecting back on Chinue and Danny’s incredible day – always brings a smile to our faces! This was such an inspiring celebration, from the magnificent historical background of Campeche – to the extraordinary lighting that accompanied the festive music! 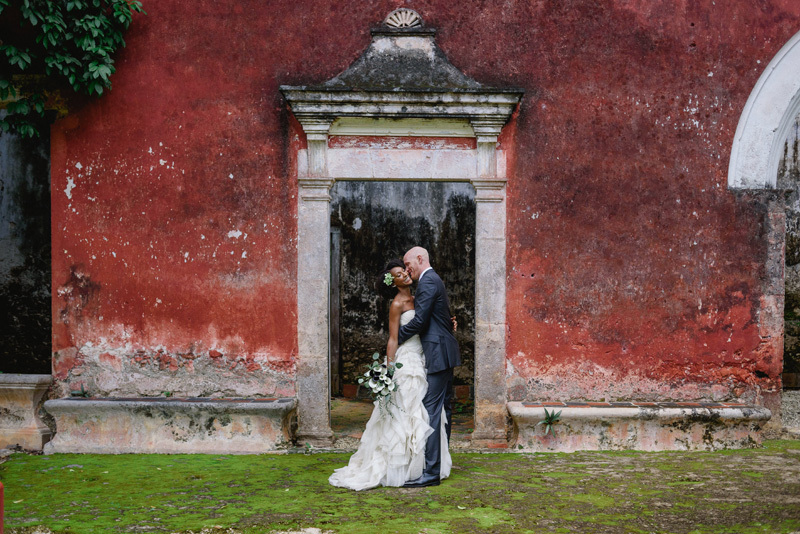 Chinue and Danny were a lovely couple to work with and had an amazing past, sharing their love of traveling, which made for an easy decision of having a destination wedding in Mexico! 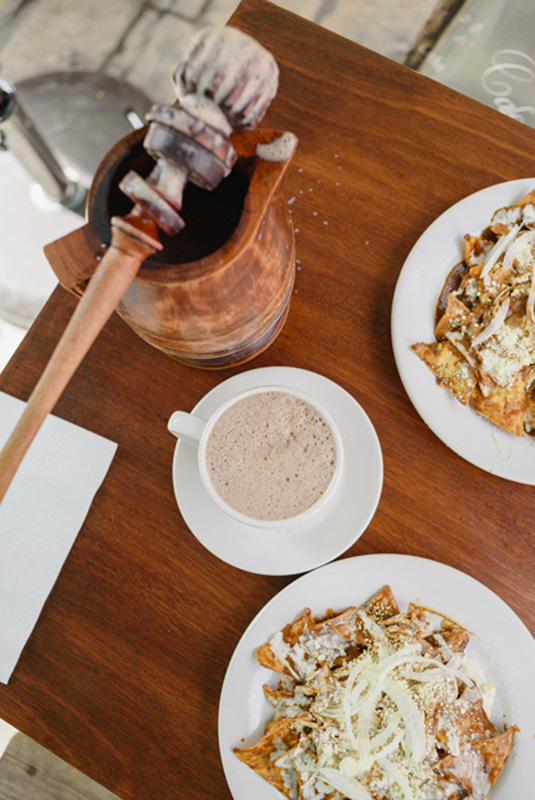 Carefully choosing Campeche for its historical features, of mayan ruins and 400 year old Ceiba tree, that created the refreshingly natural setting. Minimizing the need for florals or extensive creative design! We love to tailor all of our weddings to what is most important to each and every client, in this case, magnificent food and music was crucial in being the lasting impression. 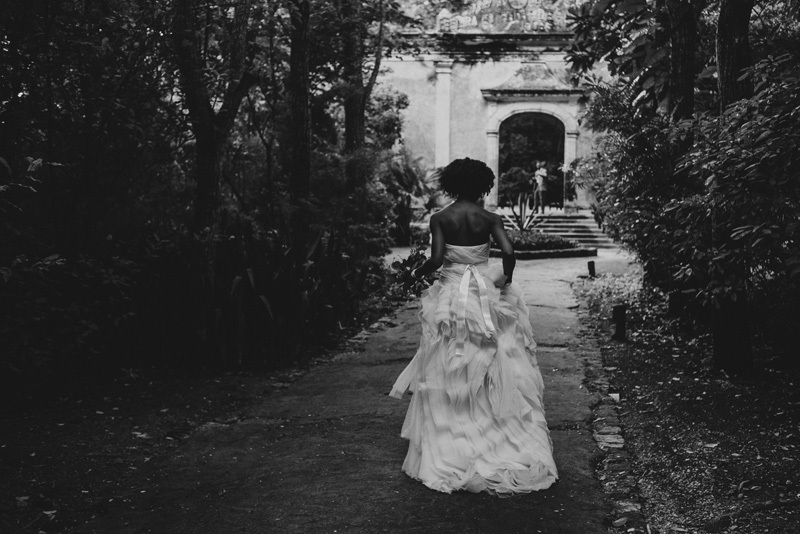 Exemplifying these aspects was a priority, and was an absolute hit on this love filled day! 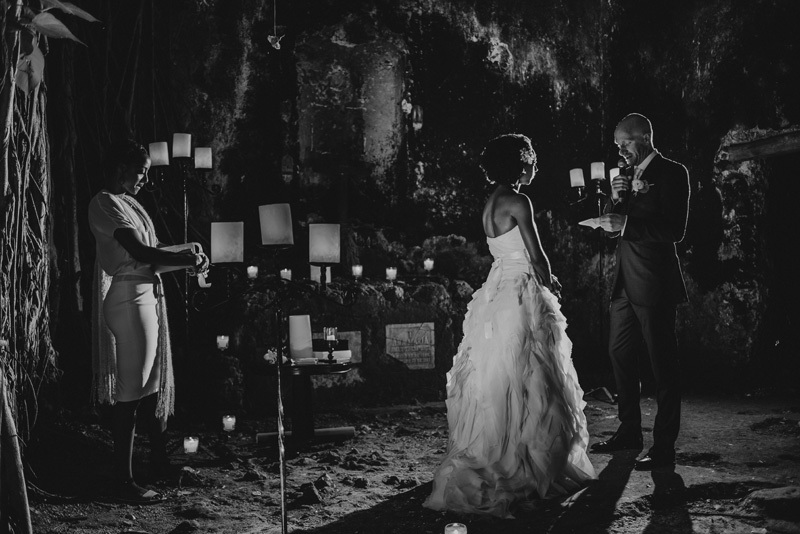 Take a look below at Chinue and Danny’s awe inspiring wedding day!